The Environmental Safety Group has been a client of Image Graphics since its inception in the year 2000. In all these years we have found the company and its frontline staff to offer a strong, reliable and personal service always going over and above what is required. Ibex Insurance has been a customer of Image Graphics for many years and their Xerox printers are now an essential part of our business. Their staff always provide us with a highly professional & reliable service. We have used Image Graphics to provide our Xerox copiers for several years. The staff are all extremely knowledgeable, helpful and always respond quickly. I am delighted with the excellent service they provide and the relationship we have with them. Thank you everyone at Image Graphics. Our company has been a client of Image Graphics for 14+ years and we have a close working relationship. Their technicians supply and maintain our Xerox Docucentres with experience and provide us with a great service overall. 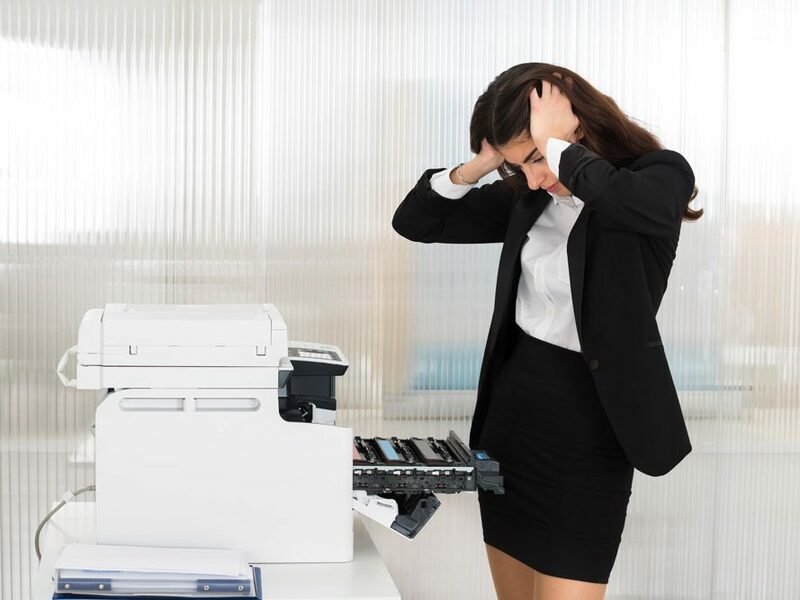 Need help with your office equipment? Experience Gibraltar’s leading technical support service. Learn how you can put up to 30% of your printing costs back into your business. Pixel perfect results every time – from business cards to menus to large scale banners. Experience our fast and efficient, professional design service for your next project. Create professional looking documentation, enhance usability and protect your written material. Protect your important documents or artwork against spills, handling and prolong it’s life. Prevent lost records, retrieve files easily and have everything you need right on your desktop. Our bulk shredding service is safest and simplest way for you to destroy your files. A copier, printer, scanner and fax all in one advanced multifunction printer. Including the award winning Phaser printers and eco-friendly solid ink printers. A complete line of industry leading scanners to meet every office need. The highest standard of operating ease, functionality and performance. Reliable, compact and packed with a host of practical features. ProClick®, VeloBind®, SureBind® and CombBind® all-in-one binding systems. Protect and enhance your documents and photos with our range of laminators. Save money and increase productivity with our easy to use mailing systems.